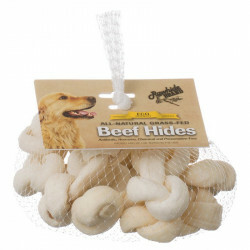 Rawhide Brand dog chews by Pet Ag and Lambert Kay are setting a new standard when it comes to pure, natural rawhide. 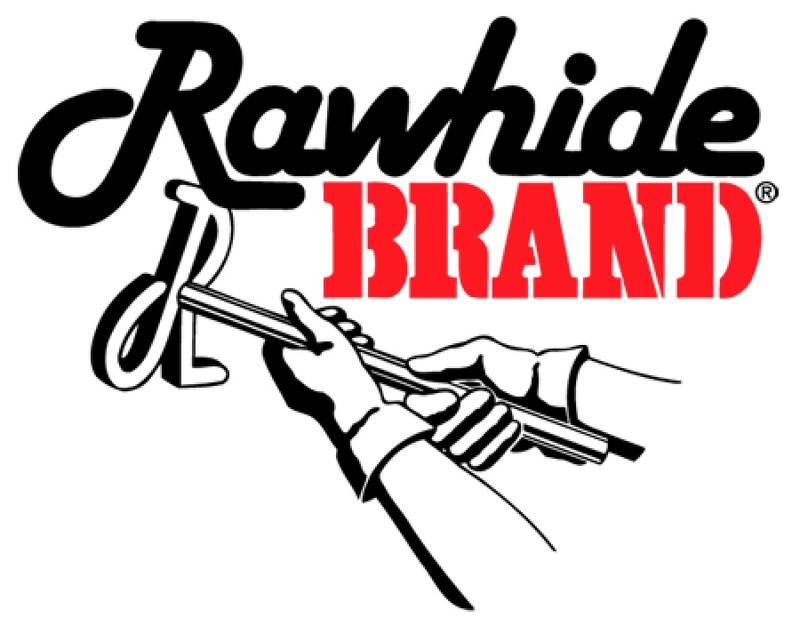 All Rawhide Brand products are made from all natural, grass-fed beef hides with no added chemicals, preservatives or bleaches. 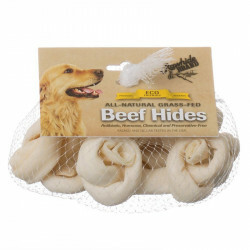 The patented marinating process evenly distributes the rawhide flavor your dog loves throughout the entire bone, roll, twist or ring, eliminating the need for a sticky, greasy, messy flavor coating basted on the outside. The revolutionary Safety-Knot bone shape ensures all edges are safely rounded, negating any risk of sharp edges poking or injuring your dog's mouth or throat. 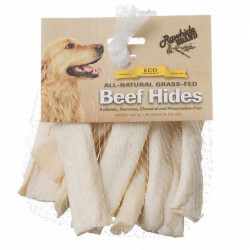 Apart from the highest quality all natural rawhide chews on the market, Rawhide Brand also offers specialized chews to meet your dog's specific needs. Glucosamine Rawhide provides seniors and dogs suffering from arthritis or general joint problems with healthy relief while they enjoy a rich, satisfying, long-lasting chew. 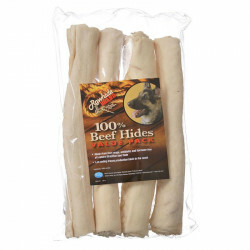 Rawhide Brand flavored rawhide products up the ante, infusing your dog's chew with delectable, natural, tail-wagging flavors and aromas that will quickly become a must-have in your furry friend's life.